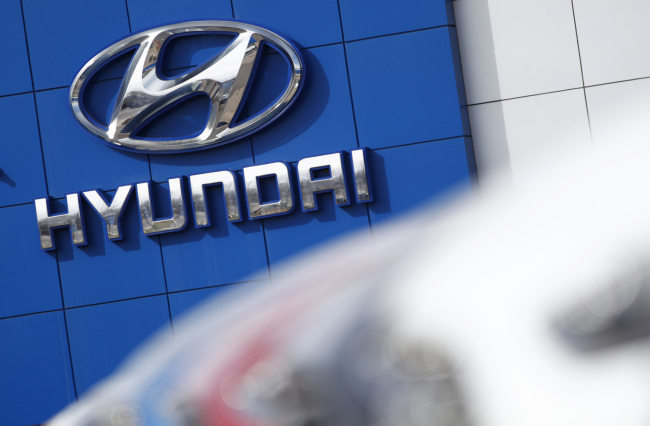 Despite improved sales of sport utility vehicles, Hyundai Motor’s profit fell 37.1 percent on-year in the first half of this year, due to the strong Korean won and a rise in production cost. The carmaker saw 47.1 trillion won ($42 billion) in sales, a 1.1 percent decrease, and earned 1.63 trillion won in operating profit, the company said in a statement. The worse-than-expected profit came even though the carmaker sold more vehicles than the same period last year. It sold 2.24 million units, a 4.5 percent increase on-year. The company is likely to suffer from market uncertainty for a while due to such reasons as currency volatility in emerging markets, the US rate increase and deteriorating trade environment, officials said.